Is South Africa capable of gold medal/5 Star/93+ point Merlot? Constantia property Steenberg is currently boasting about the double gold it got for its Merlot 2011 at Veritas this year and I was more than a little curious to try it. Traditionally Merlot from Steenberg has been love-it-or-hate-it stuff on account of a pronounced minty character. 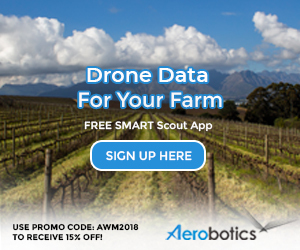 I tended not to be very well disposed towards it but in the case of the 2011, I must say the farm manager Johann de Swardt and winemaker JD Pretorius have succeeded in pushing any green character right back. But that’s not all there is to recommend the wine. 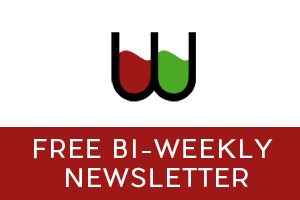 The wine shows red and black fruit plus chocolate while there’s a slight maritime quality that creeps in on the finish to keep it from becoming facile. It’s rich and full, voluptuous even, but not cynical – the team behind it have stopped short of dead fruit and over-extraction. 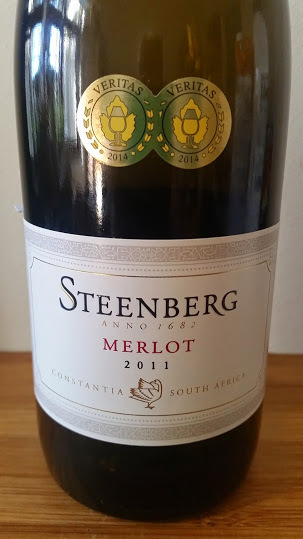 It’s a very clever wine – I think most punters want a soft, smooth drinking experience when they opt for Merlot and this is precisely what the Steenberg delivers – but I’m not sure it has enough complexity to be considered truly great. Price: R135. Trots op jou, JD! Welgedaan, kollega.